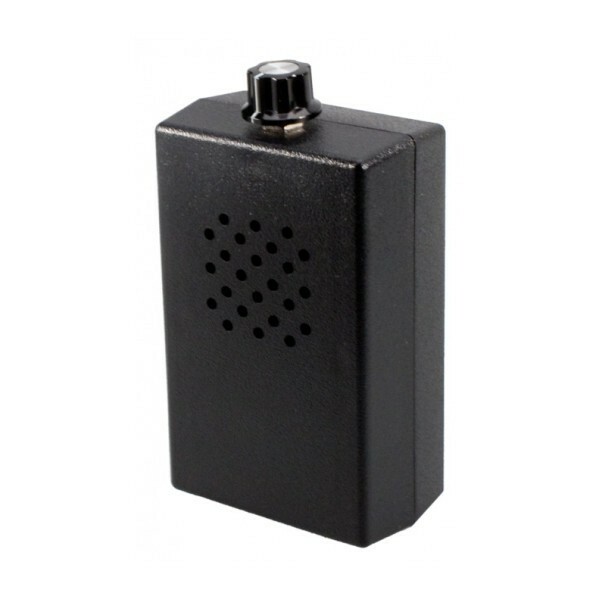 Our audio jammer protects room conversations where sensitive information may be exchanged by generating an AUDIBLE random masking sound which desensitizes any microphone that is near. 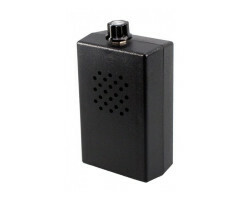 This jammer is effective against any microphone based eavesdropping device including tape recorders, RF transmitters, hard wired microphones and shotgun microphones. Dimensions 4.5" x 2.5" x 1.5"